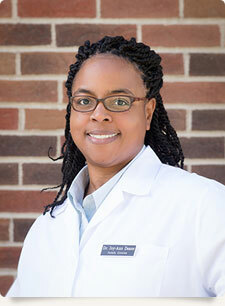 Dr. Joy-Ann S. Deane, a general dentist, received her Doctorate of Dental Surgery from the University of Maryland School of Dentistry. Her general practice residency was completed at Montefiore Medical Center/Jacobi Medical Center in the Bronx, NY. Dr. Deane received Gamma Phi Delta Prosthodontic Honor Society’s certificate of excellence for demonstrating exceptional ability in fixed and removable prosthodontics for all four years of dental school. Dr. Deane has worked in private practice in Southborough and Westborough for more than ten years. Prior to that, she practiced for roughly five years in a Worcester community health center. 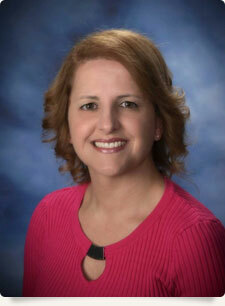 She is dedicated to providing the highest quality of dental care and makes every effort to put her patients at ease. Over the past several years, Dr. Deane has been honored to serve on the dental team of a multi-specialty medical mission trip. Her travels have taken her to Ghana, Jamaica, and Tobago, where thousands of underserved people have been treated and educated on living healthier. Dr. Ryan Canesi graduated from Boston College with a Bachelor of Science degree in biology. White in college he volunteered in the dental clinic at the East Boston Community Health Center. It was there he discovered his passion for the field of dentistry. Dr. Canesi earned his DMD degree from Tufts University School of Dental Medicine. 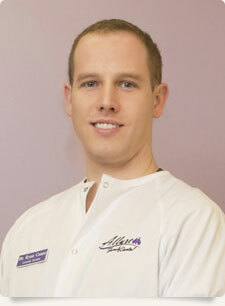 He strives to provide quality dentistry in a caring manner utilizing the latest technology. Dr. Canesi is committed to staying up to date on the most current techniques and tools by taking continuing educational courses. Dr. Canesi is a member of the American Dental Association, Massachusetts Dental Society and the Worcester District Dental Society. In his free time he enjoys golfing, fishing and spending time with family and friends. Dr. Preetha Mariappan provides gentle, patient-centered dental care that impoves oral health and smiles. She appreciates the trust placed in her by her patients and strives to exceed their expectations in treatment and results. For Dr. Preetha, spending her days helping people develop smiles they love and that fill them with confidence is fulfilling. 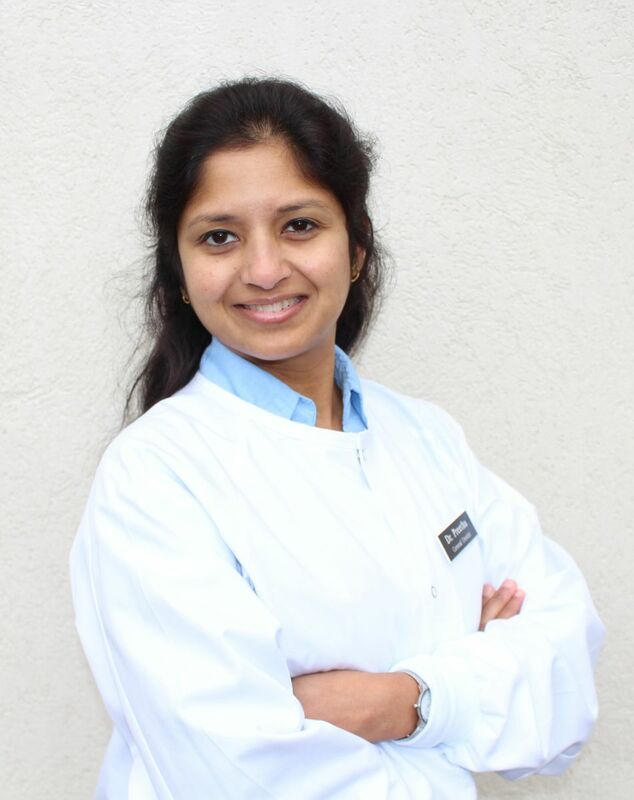 By actively seeking out continuing education opportunities, Dr. Preetha stays current with developments in dentistry. She completes a variety of courses each year and also attends dental conferences. Dr. Preetha is committed to providing each patient with gentle, high-quality dentistry in a comfortable and pleasant atmosphere.